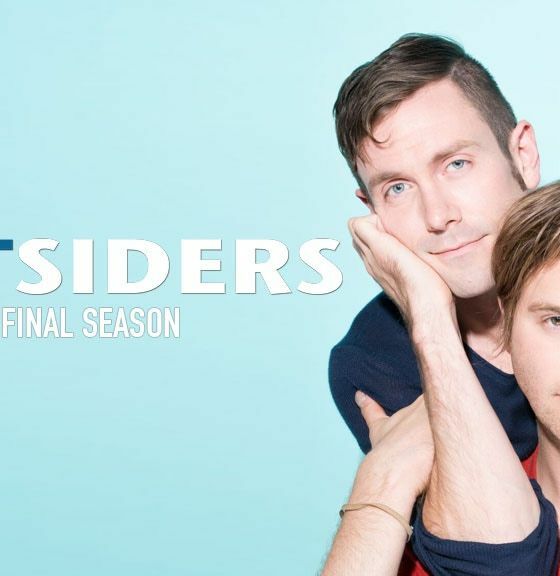 EastSiders Season 2 Starring Van Hansis & Kit Williamson Set To Explore Open Relationships: Watch The Trailer! 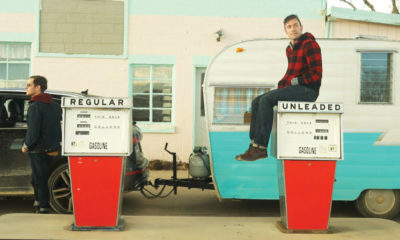 It’s As the World Turns and EastSiders Favorite Van Hansis Birthday Today! 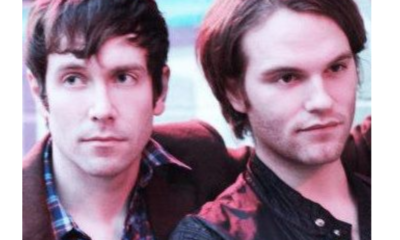 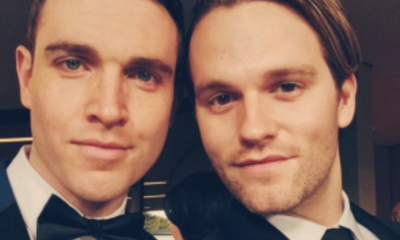 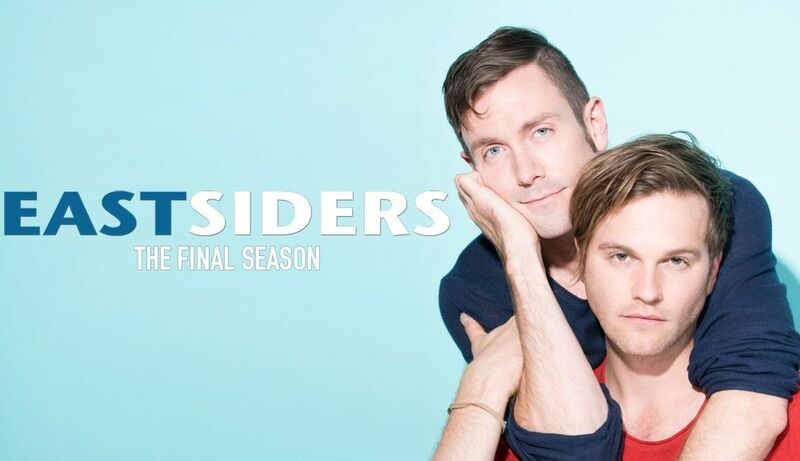 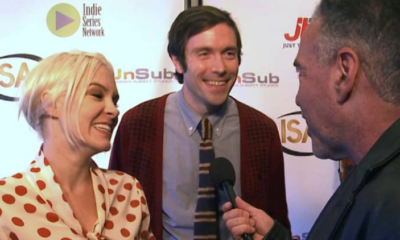 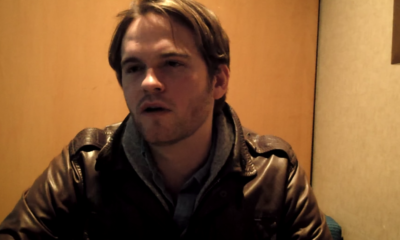 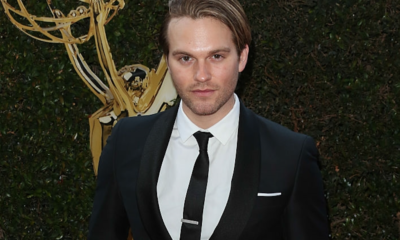 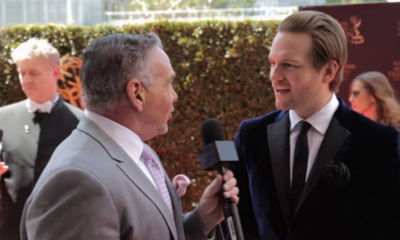 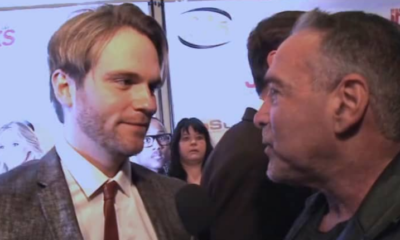 EastSiders Starring Kit Williamson and Van Hansis Wins Best Web Series Drama From LA Weekly!